Linda Mateza is the Head of Investments and Actuarial Services at the Government Employees Pension Fund (GEPF). The GEPF is Africa’s largest pension fund, and among the 10 largest globally, with more than 1 million members and assets worth R1, 6 trillion. She was the Chief Investment Officer of the Eskom Pension and Provident Fund from 2009 to 2013. At the EPPF, Linda managed investments across asset classes including equities, bonds, property and money market investments. Linda holds a Master’s degree in Finance and Investments from the University of the Witwatersrand. 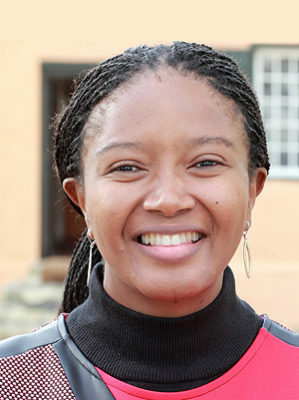 She is a Fellow of the Africa Leadership Initiative (South Africa) and a proud mother of two girls.